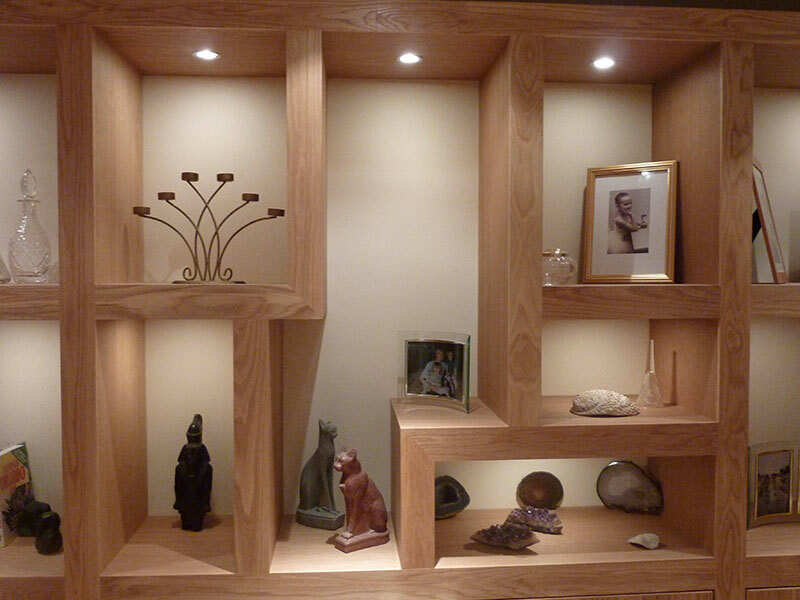 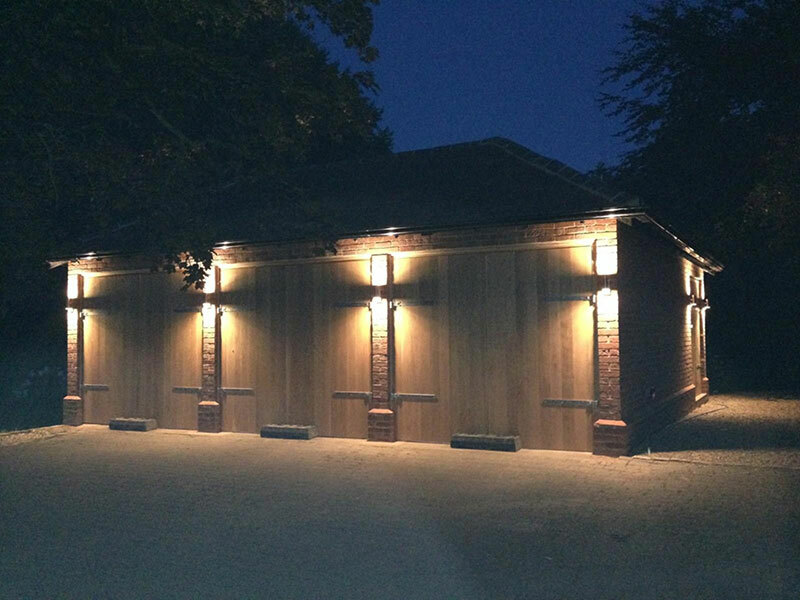 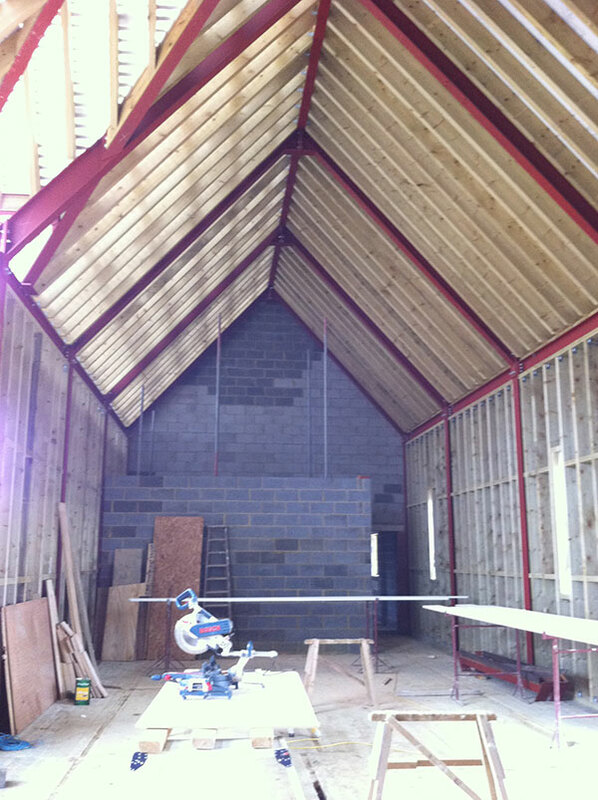 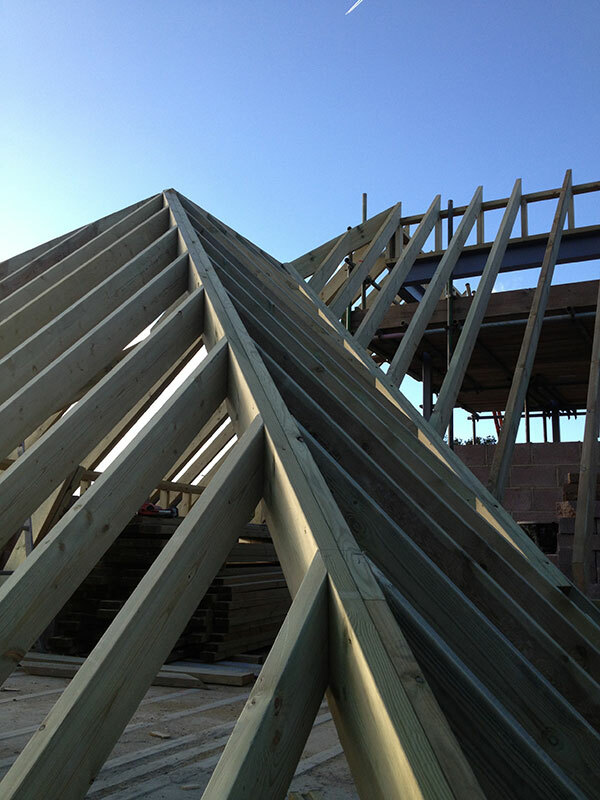 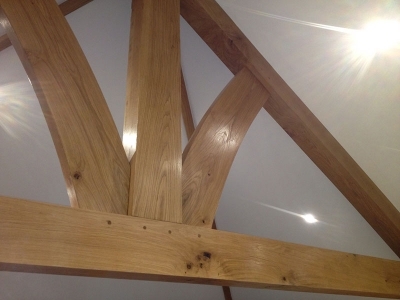 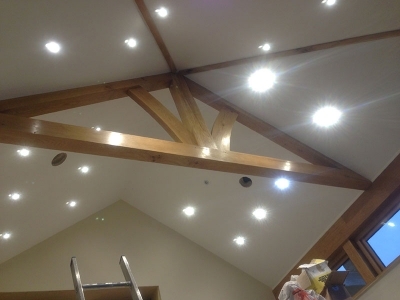 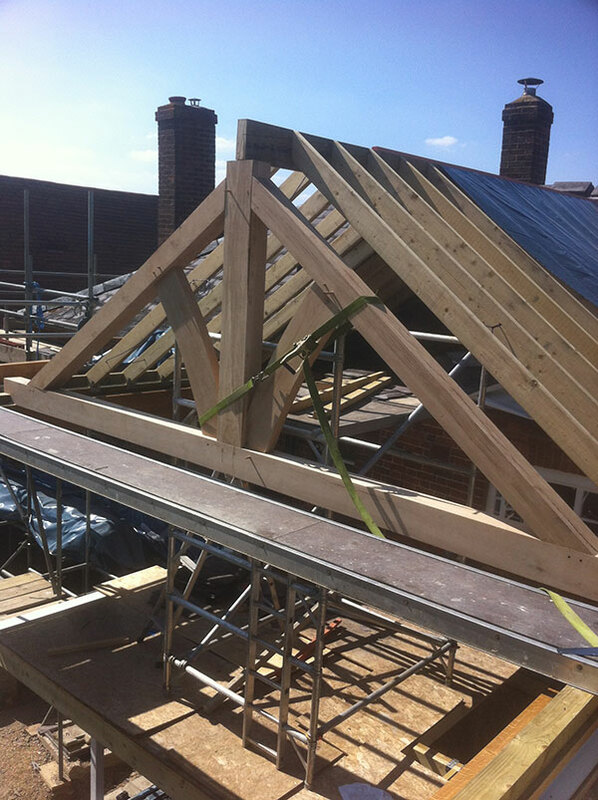 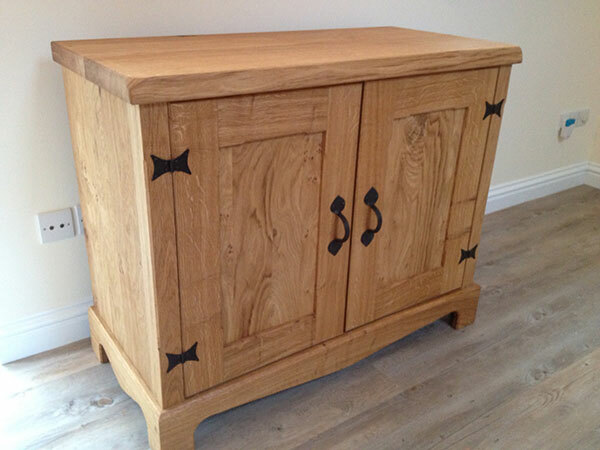 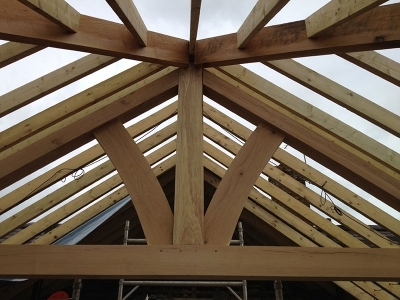 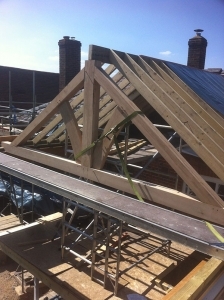 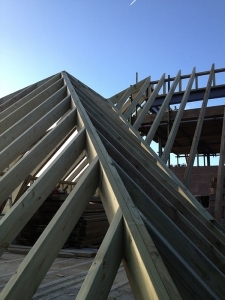 Square carpentry offer a complete joinery service from our workshop near Aylesbury, Buckinghamshire. 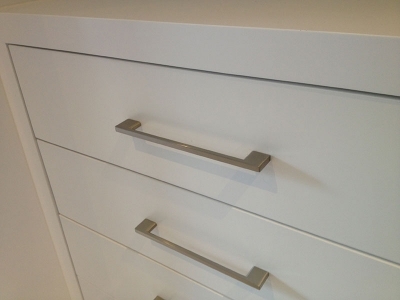 From design and manufacture of unique stand alone pieces to bespoke storage Solutions. 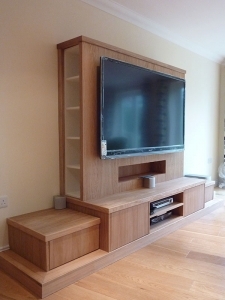 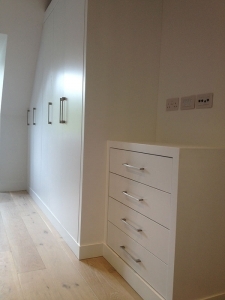 We also offer full installations of built in wardrobes, media rooms and study's incorporating lighting and power points in a wide variety of finishes from Lacquered or oiled hardwoods to spray painted finishes.